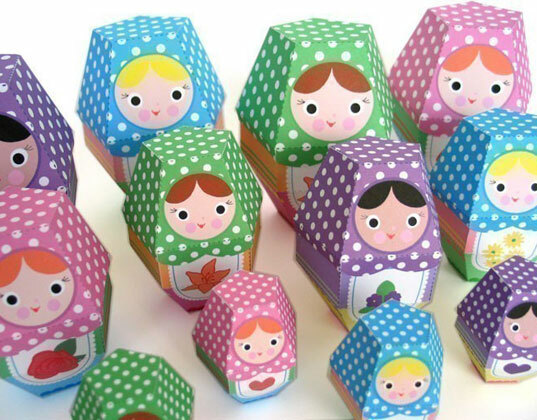 LilSugar rounds up a bunch of adorable printable toys that can be created at home on recycled paper, and later recycled. If you make your own Popsicle you can keep the sugar and artificial stuff out, but most molds are plastic. So The Kitchn found a stainless steel Popsicle mold set. Bouncy castles, already an easy-to-hate kid’s party trend, are now under scrutiny in California for lead levels that pose a significant threat to children, ParentDish reports. We’re guessing the plastic behemoths are filled with other toxins, too. Looking for nursery wall art? Check out Spearmint Baby‘s finds from Crafted by Lindy. GoodyBlog shares a story that breaks down the most dangerous chemicals in your home and easy ways to avoid them.